PG&E Corp, owner of the biggest US power utility according to the number of customers, saw nearly all of its roughly $18 billion of bonds trade sharply lower earlier in the week after the company announced it was preparing to file for Chapter 11 bankruptcy protection. 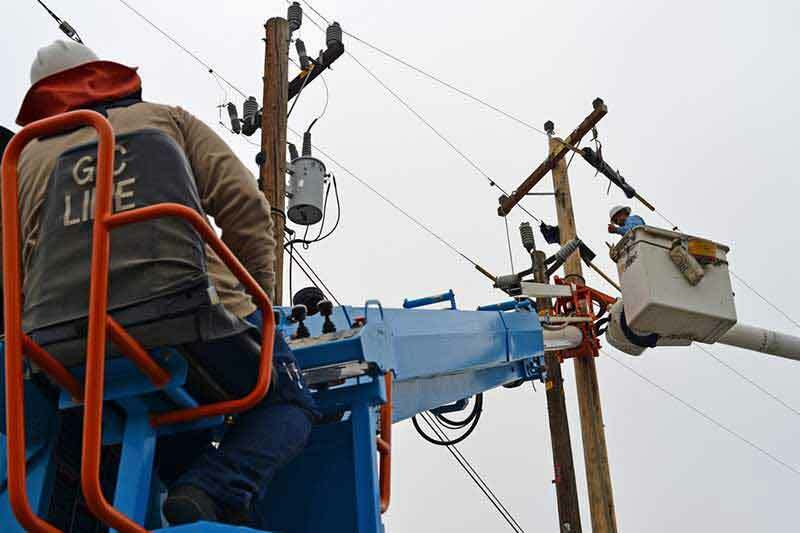 The utility’s troubles were as a result of its liabilities linked to the Californian wildfires. The largest price drops were concentrated in the bonds with shorter maturities, with no real money selling at the long-end, indicating that the market continues to price in some expectation of recovery for the company. The yield spreads on PG&E’s bonds maturing in May 2021, September 2021 and October 2020 shot to record highs of 11.16%, 10.04% and 12.35% over US Treasuries, significantly higher than the 4.5% average spread of high-yield notes over Treasuries, according to the relevant ICE BofAML indexes.